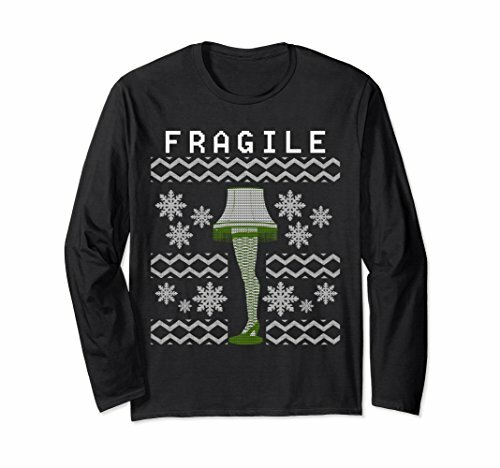 If you love the classic Christmas movie, “A Christmas Story,” then you are bound to love these incredible “A Christmas Story” ugly Christmas sweaters. 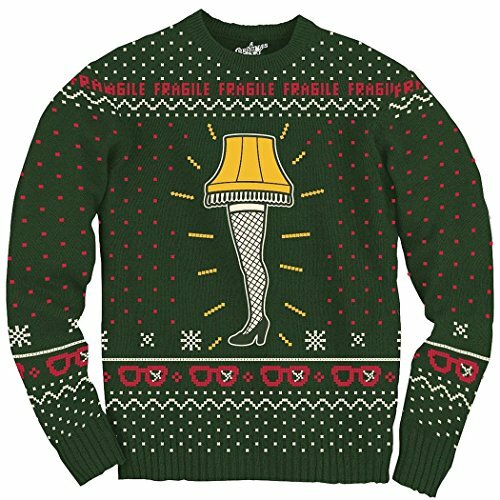 They are perfectly in tune with the movie in style and in tackiness, and you can be ready to host your own A Christmas Story tacky holiday sweater party. 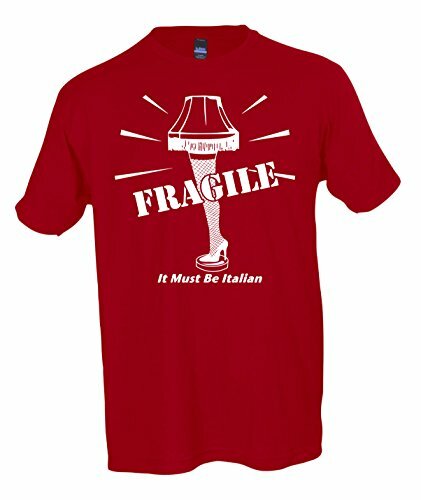 Whether you love the movie for the characters, the iconic Leg Lamp or even the Old Man’s great Italian accent, there is really nothing else that can match this movie. 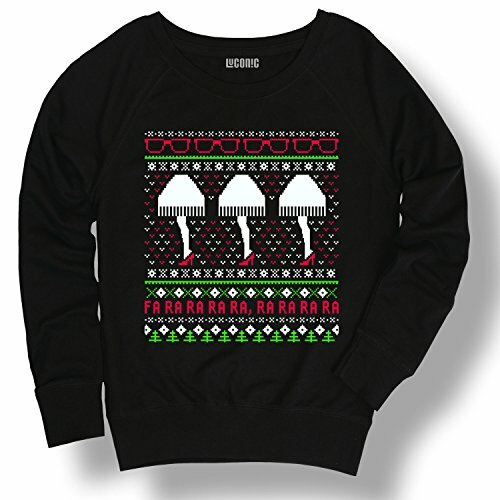 Show your holiday spirit in one of these tacky sweaters, and give your friends a laugh. 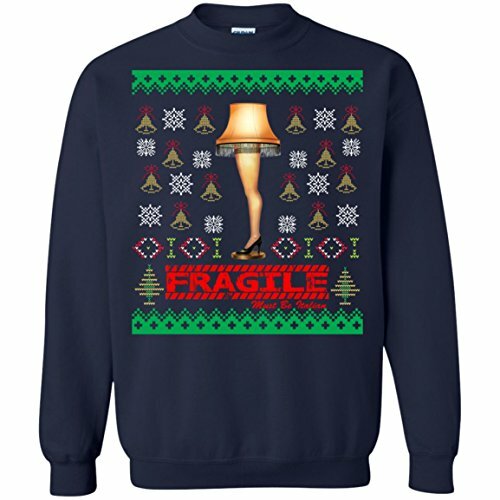 Sweaters are available for just about every quote and special moment in the movie, and if you don’t find it on this page, click through to search for more. 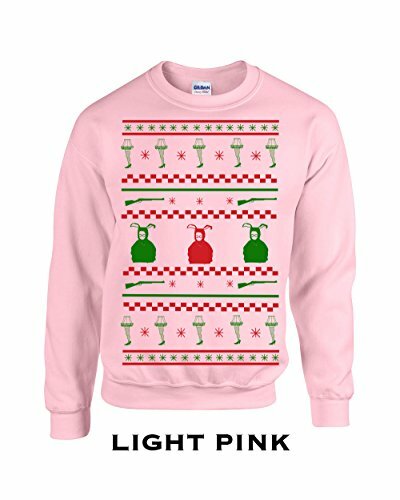 Some of these sweaters light up to really stand out in the crowd. 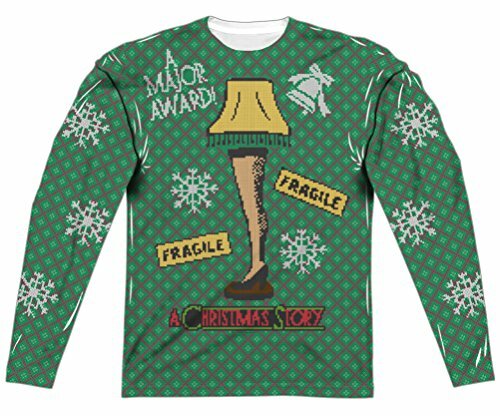 You are sure to win the “Major Award” for the best tacky Christmas sweater at the party. 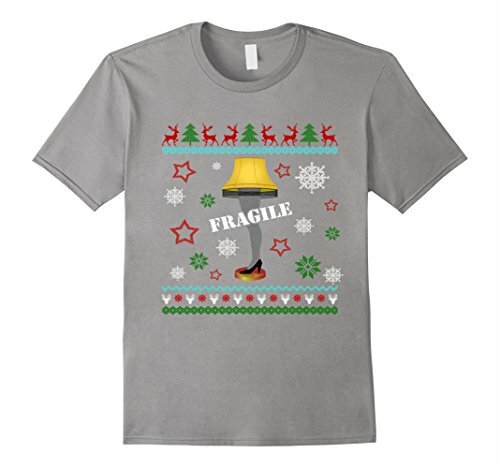 This collection of sweaters features the quotes and highlights from “A Christmas Story.” If you play this movie at least once each Christmas, then you can have even more fun by collecting these sweaters. 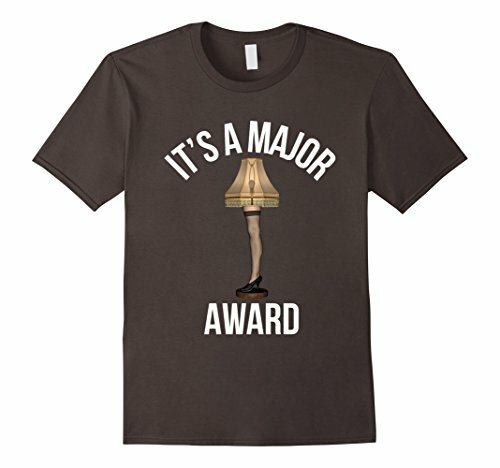 The Leg Lamp is the biggest feature on most of them, but you can definitely find some of the other items from the movie too. 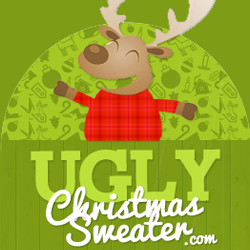 There are sweaters in all sizes for men, women and kids. 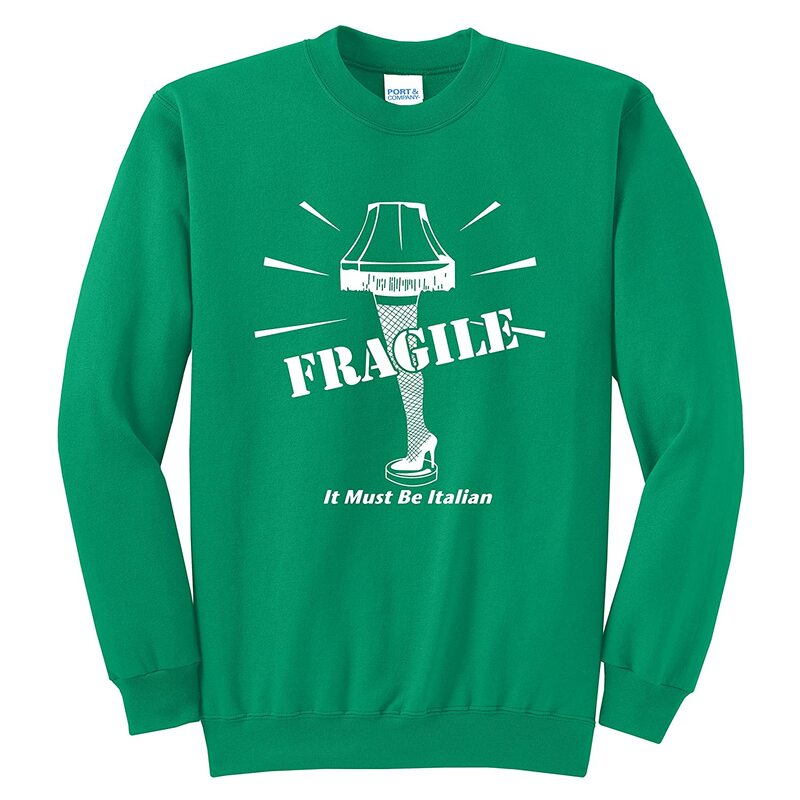 If you prefer a sweatshirt to a sweater, you can find several with the Christmas Story theme. 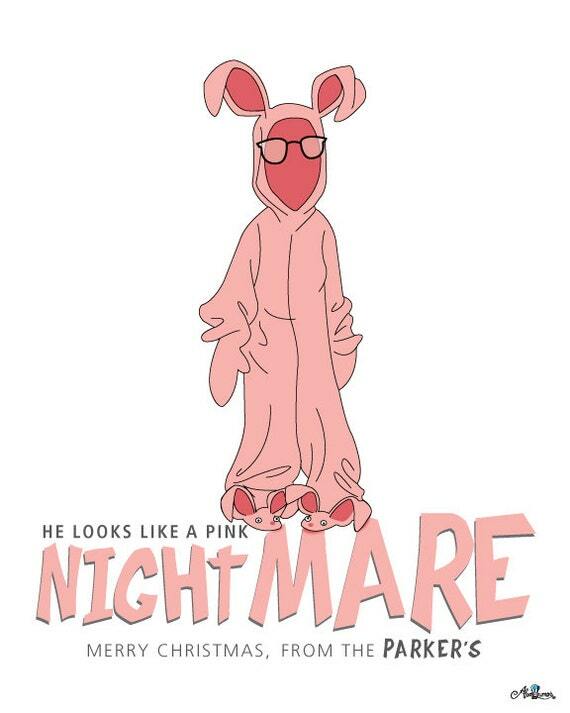 Look for quotes from the movie and pictures of Ralphie in his pink bunny outfit. 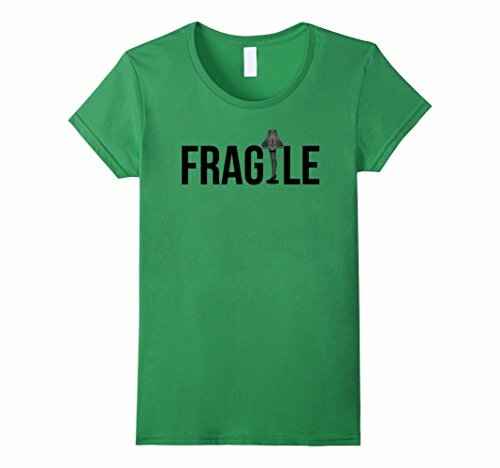 Sweatshirts come in several colors and sizes for children and adults. 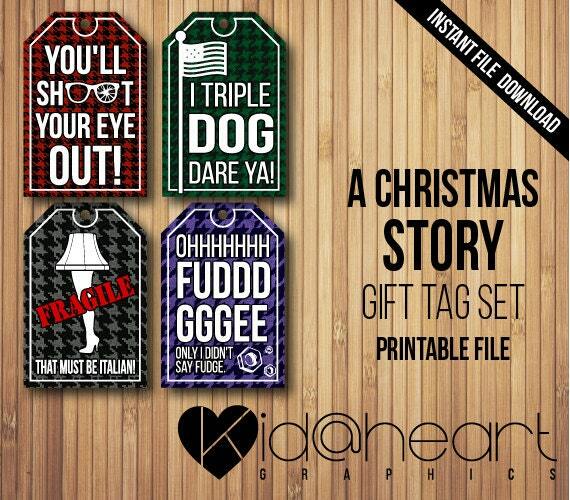 These will keep you laughing throughout the Christmas holidays. 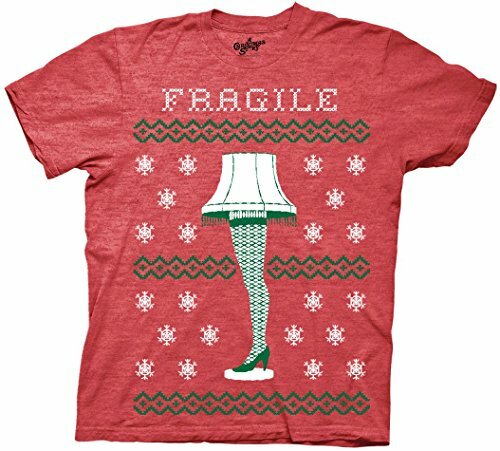 Lots of people like to wear a t-shirt under their Christmas sweaters, and what t-shirt is better than “A Christmas Story” tee. 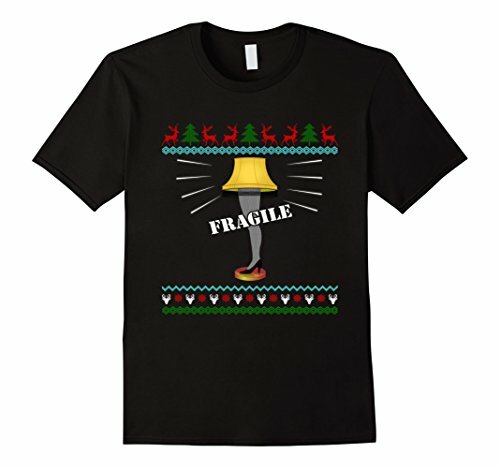 These tees replicate the ugly Christmas sweaters and sweatshirts, and you can also find some t-shirts with quotes from the movie or classic images of characters. 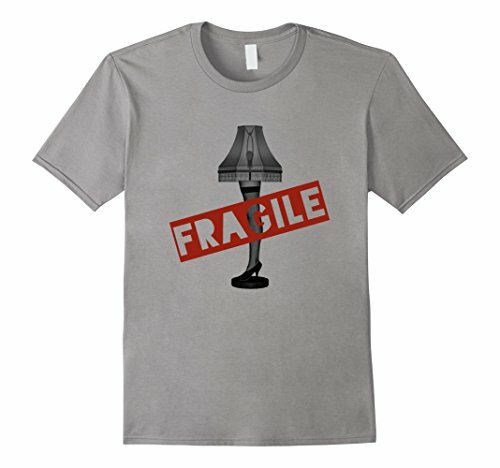 These shirts come in adult and kids sizes including onesies for the youngest movie fan. 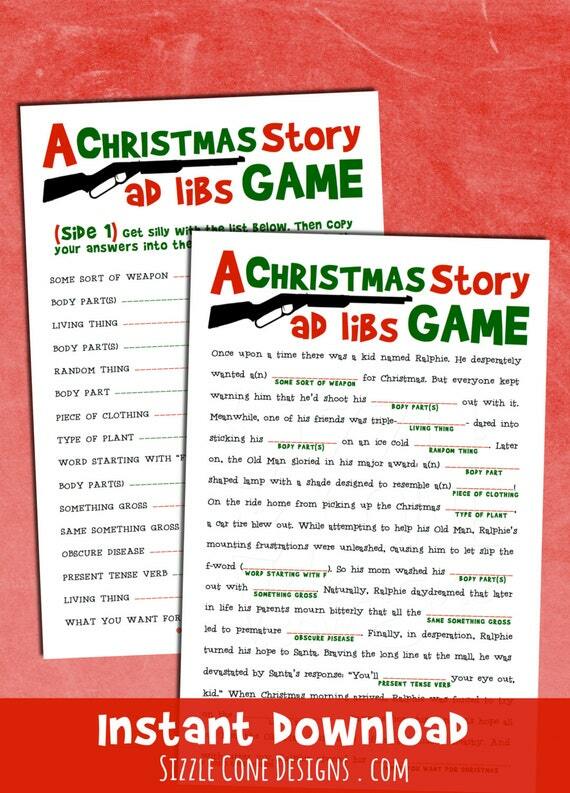 All of the items below are digital files for you to print out at home. 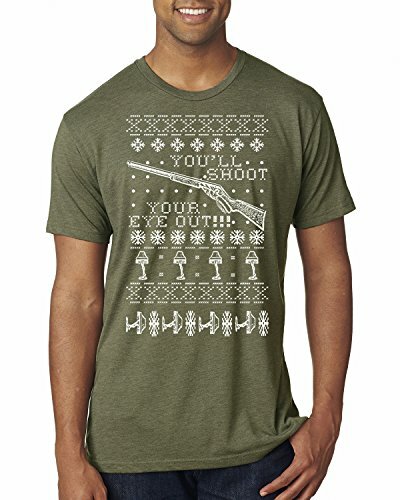 They are super cheap and you can print as many as you need. 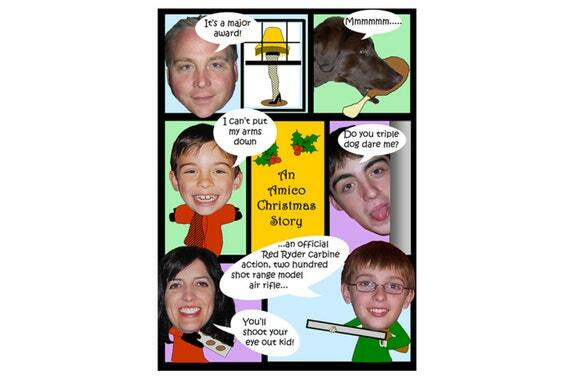 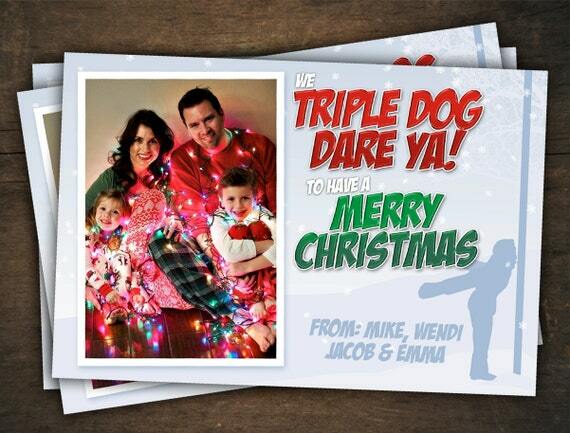 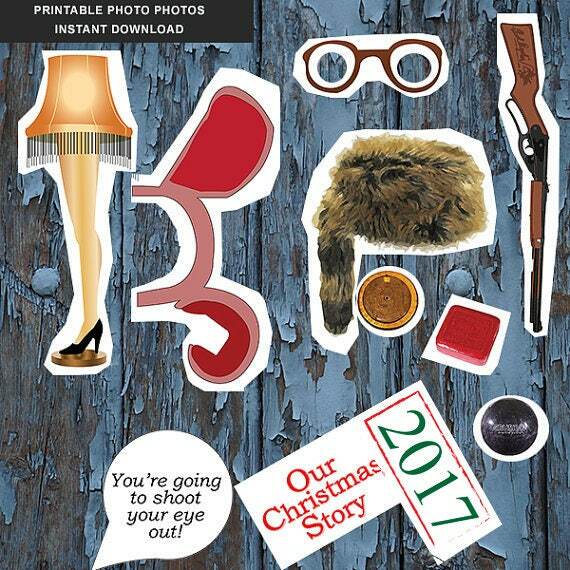 Invitations, games, props and stickers are here for you to use to make your party full of “A Christmas Story” cheer. 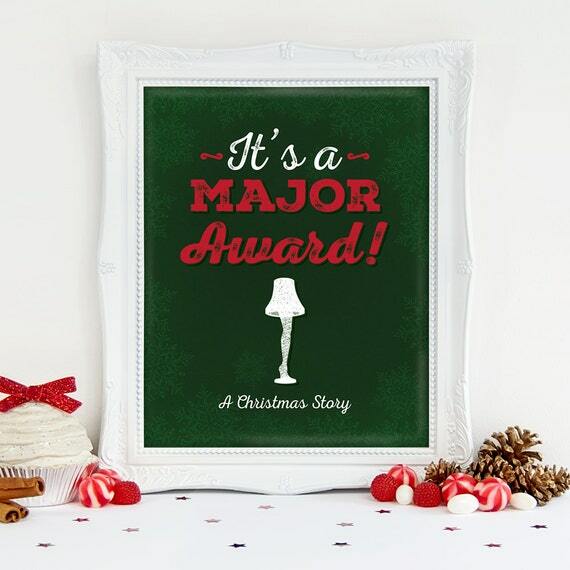 You can also find printable decorations that you can hang up, give to friends or frame for a more permanent collection. There is probably no Christmas movie prop more famous than the Leg Lamp from “A Christmas Story.” There is a lot of trivia that fans have collected over the years. 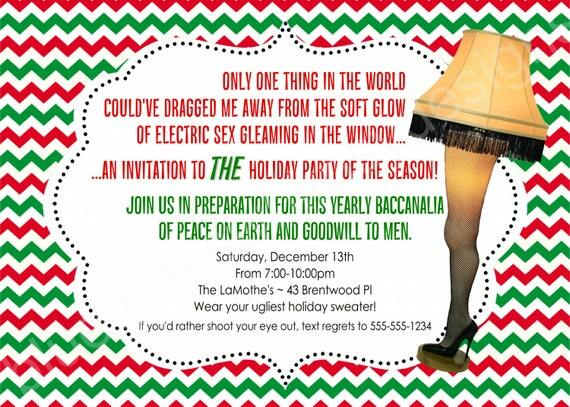 Your party would not be complete without some Leg Lamp props and decorations. 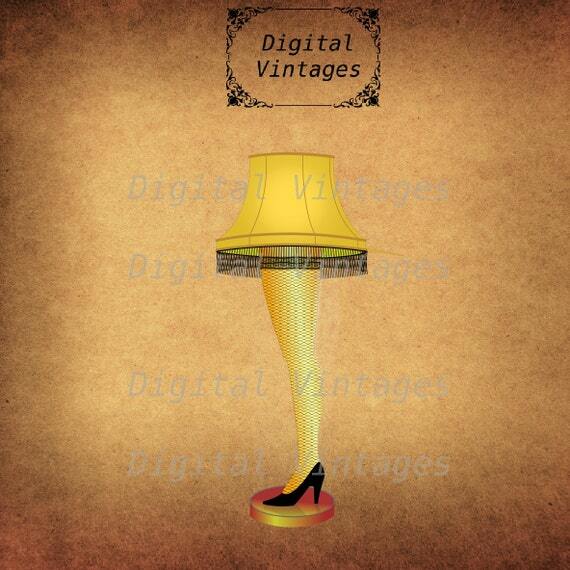 You can decorate with Leg Lamp string lights, ornaments or get a full-sized Leg Lamp for your office or living room.